Our Club REO all-inclusive packages are specifically designed to take the "work" out of your holiday. 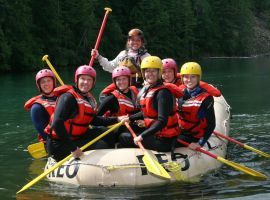 Wake up each day to a variety of adventure activities waiting for you on site. You don't have to worry about transportation, finding restaurants, or purchasing excursions. 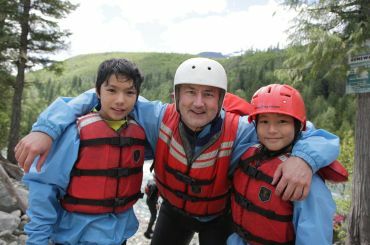 Our guided activities include whitewater rafting, scenic float trip, lake or river kayaking, lake paddle boarding, hiking, basic rock climbing, archery, cliff jumping, and kids camps. Parents & grandparents can also enjoy massage, yoga and social hours with BC craft cider, beer, wine and appetizers. Club REO is the perfect multi-generation vacation for all ages! Pick the Club REO package that's right for your family! 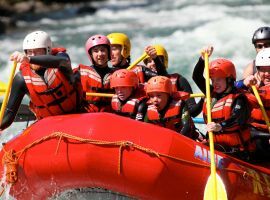 Have fun on the river or on shore.Try whitewater rafting, a scenic float, archery or hiking. Choose from mild to wild to make your stay at REO the highlight or your summer! 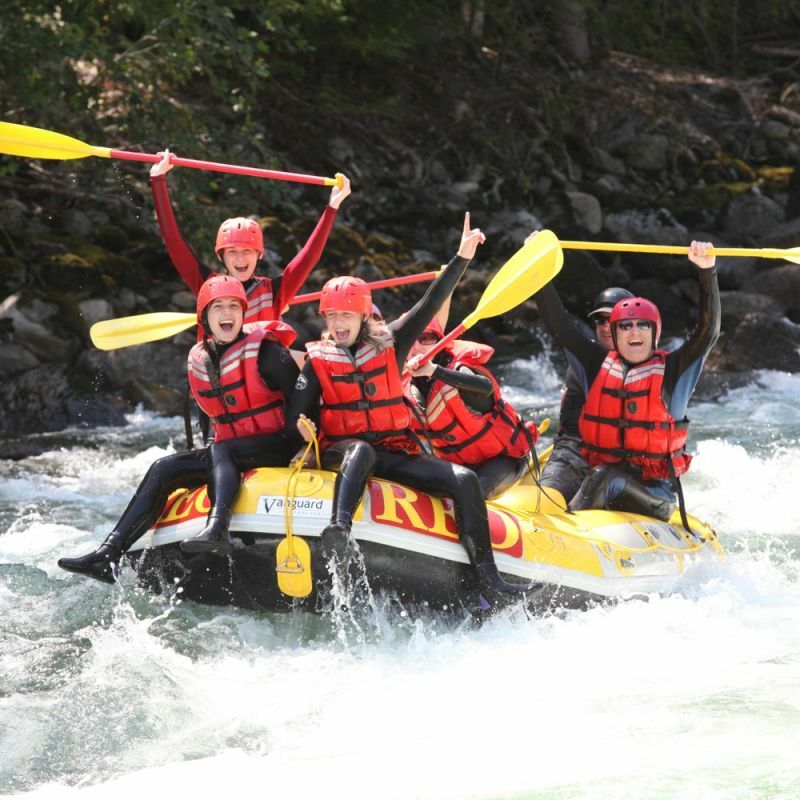 We have activities for the whole family from whitewater rafting to yoga and massage. 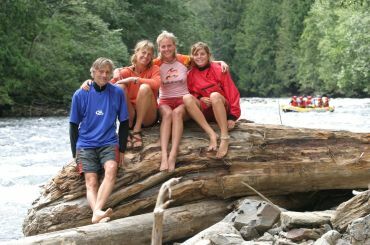 Keep the whole family busy with non-stop activities in a beautiful wilderness environment.